Chicago. What began as an overcast October day turned into a sky that brought brilliant sunshine infiltrating through the buildings and upon the city streets. Yet a mild, Fall chill appropriately settled into the air. 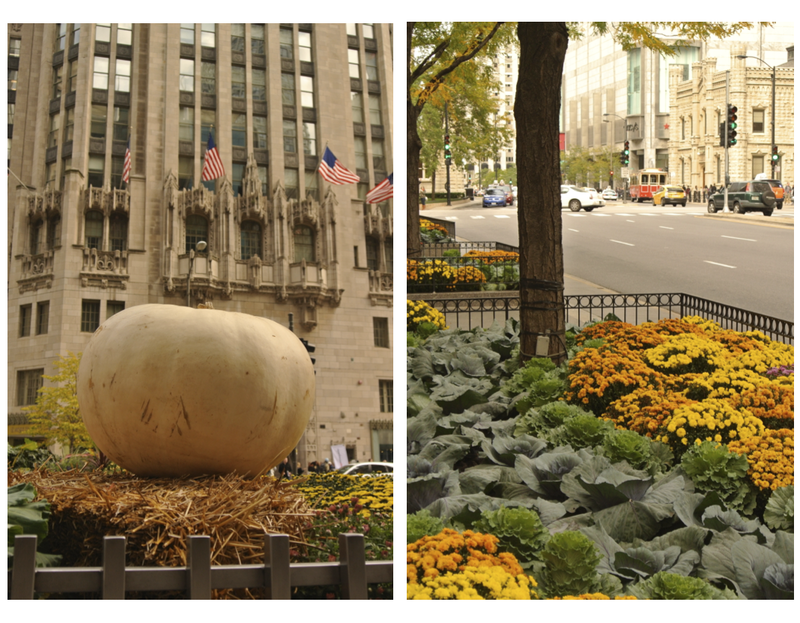 Chicago in October. Slight winds in a city known for its natural force of wind. 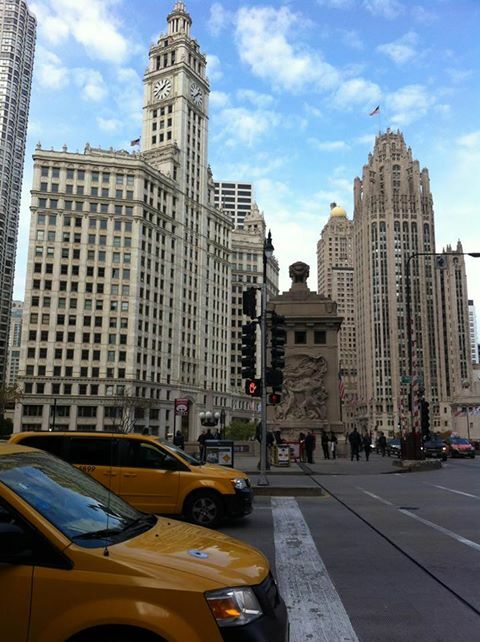 The “Windy City”. The city by Lake Michigan that finds within its towering structures the Chicago River meandering through. The streets awaiting, camera in hand. Alas, I return again. My year commitment to return monthly to the city of Chicago with the sole purpose of seeking inspiration and appreciation of the city and its details . 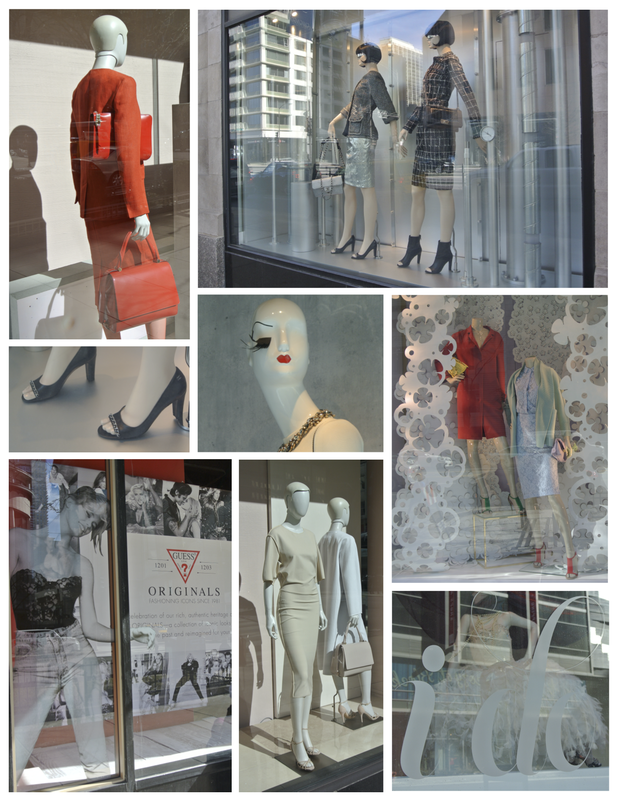 Details that include the changing scenery from behind the glass panes of display windows and the changing attitudes that permeate the city. Autumn has arrived. And what better way to appreciate the details of a city and its visual appeal than from behind the lens? 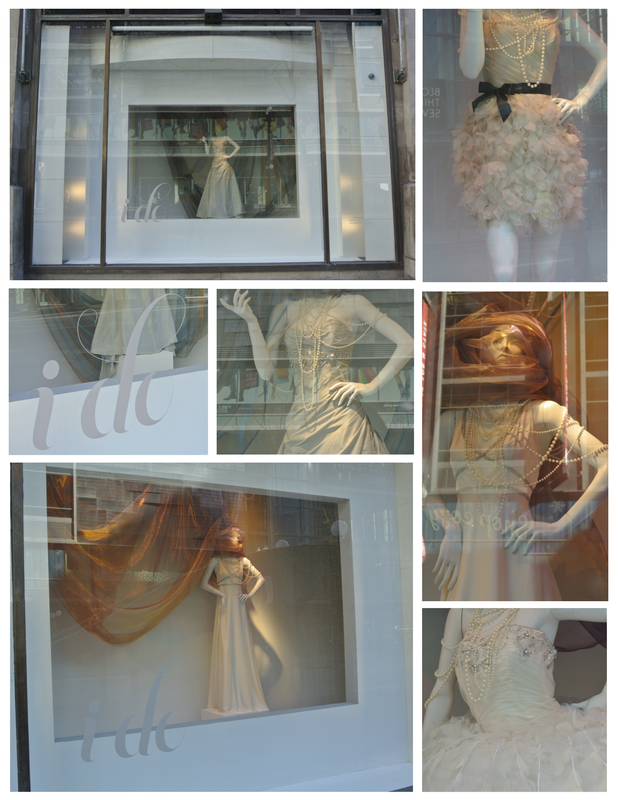 The store front windows were layered with textile delights. 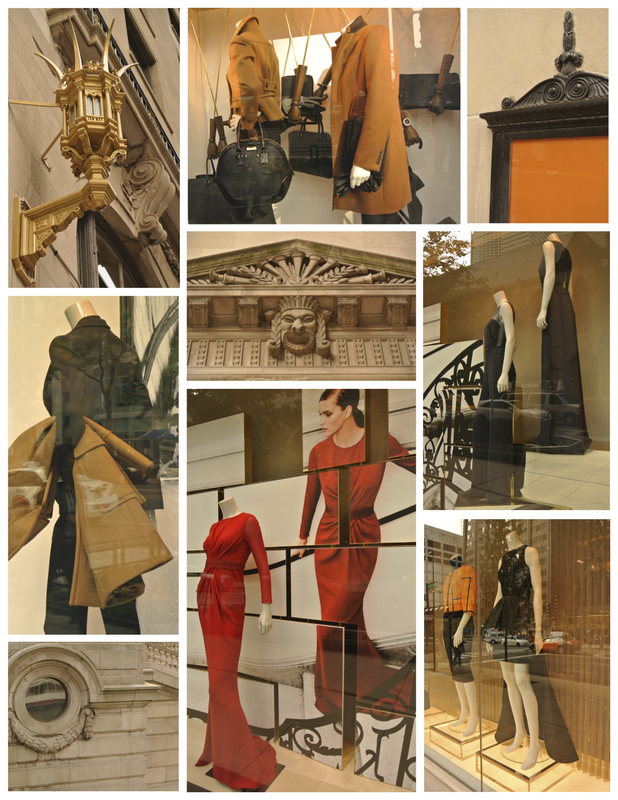 Luxurious layers of regal and rich hues draped mannequins that boldly displayed fashion’s recent turn. Changing seasons. Changing attire. 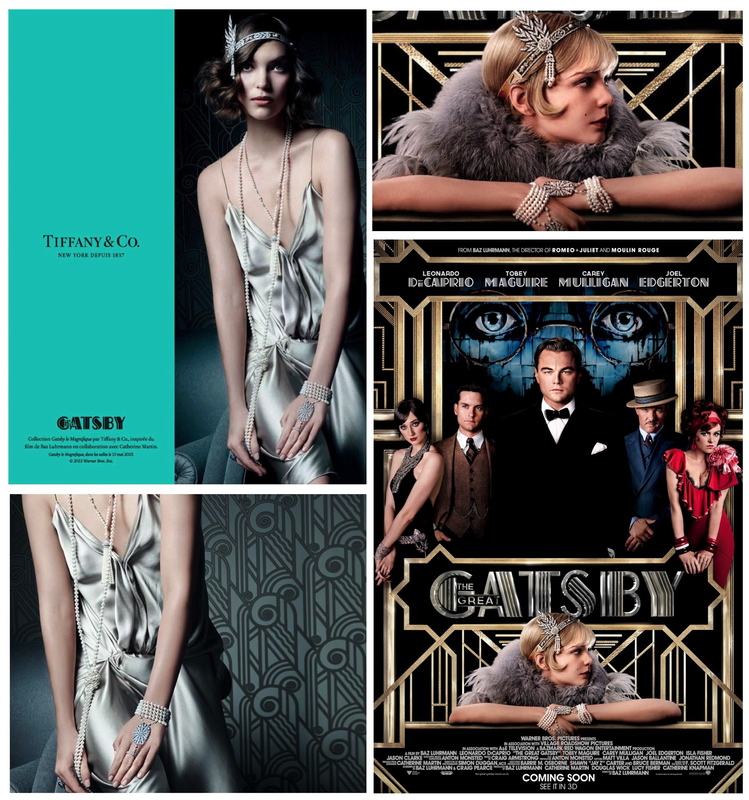 Fashion’s evolution. There was also a sharp focus of the formal dress. A nod to the future holiday events that await us, for certain. Life is a celebration. 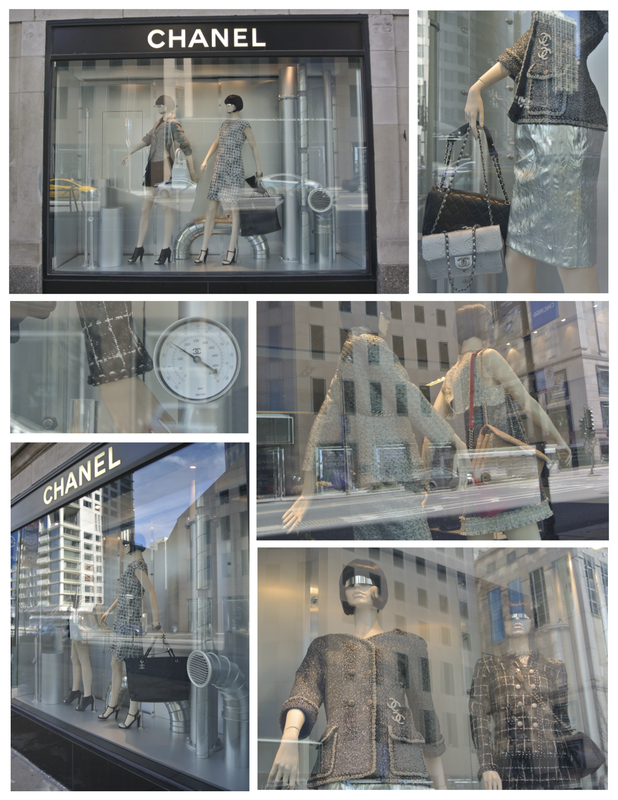 And of course, there is Chanel. 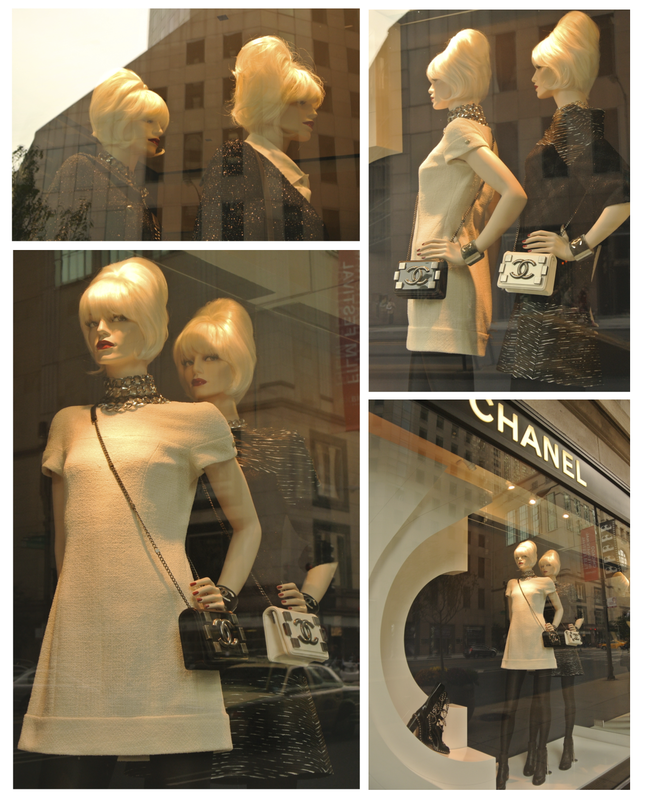 The mannequins that boldly adorn the windows of the Chanel boutique on Michigan Avenue always lure me with expectation. 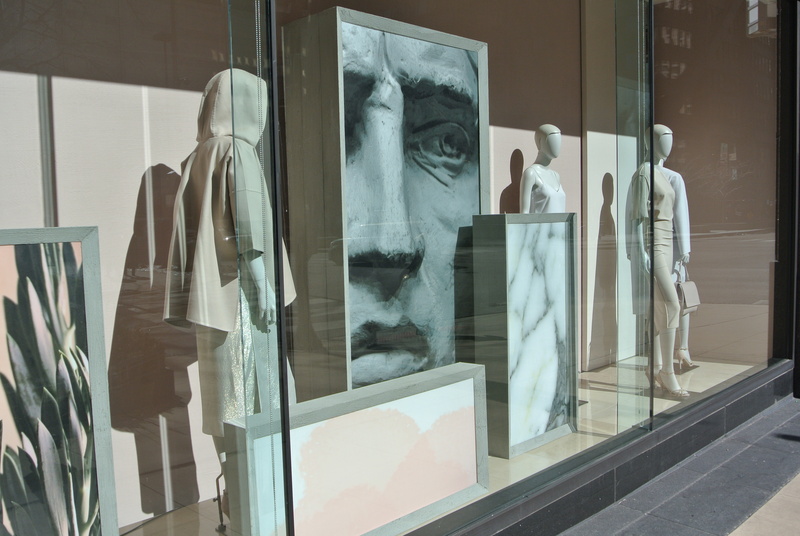 What was presented was certainly a “Mod” visual to treat the eyes of passerbys. An intriguing visual, for certain. Iconic black and white with embellishments of distinction. 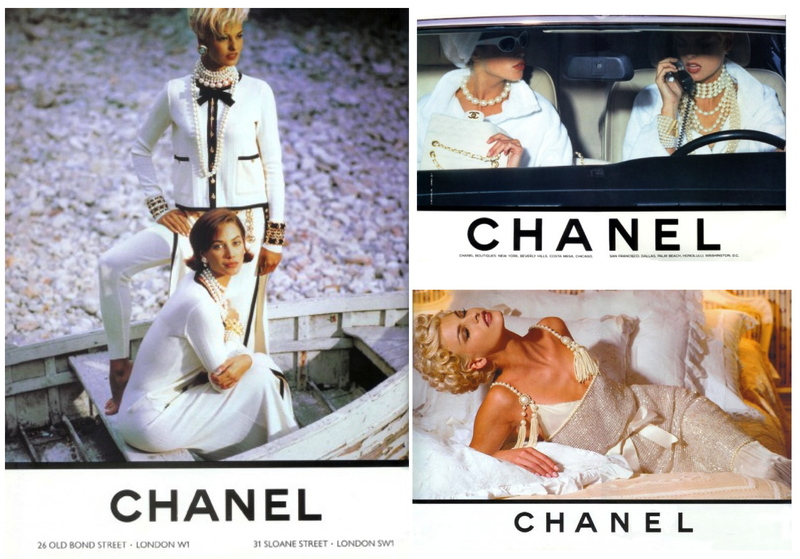 Very Chanel. The beauty of the pearl. Remarkable beauty from nature, indeed. 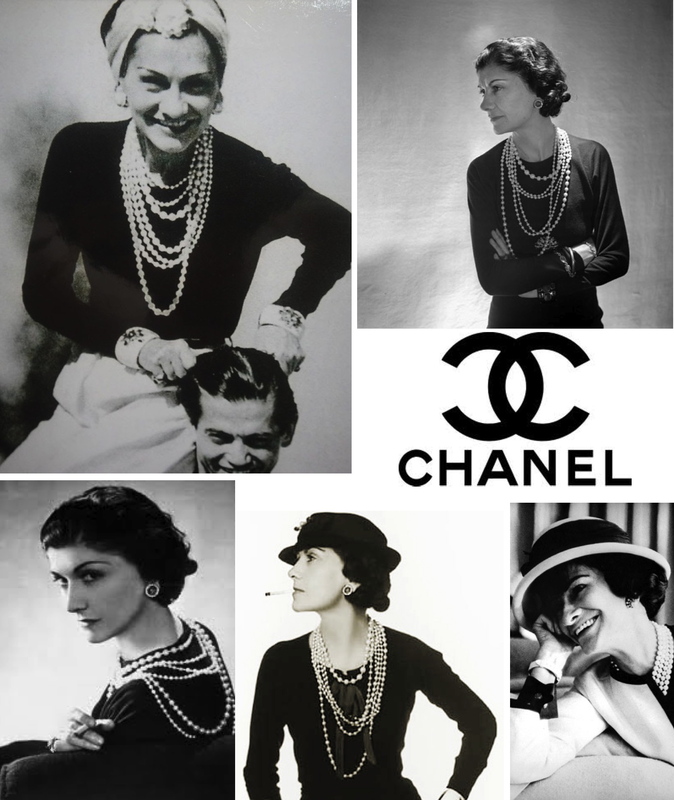 It could be stated that there is nothing as glamourous as wearing pearls. “Ropes and ropes of pearls”. 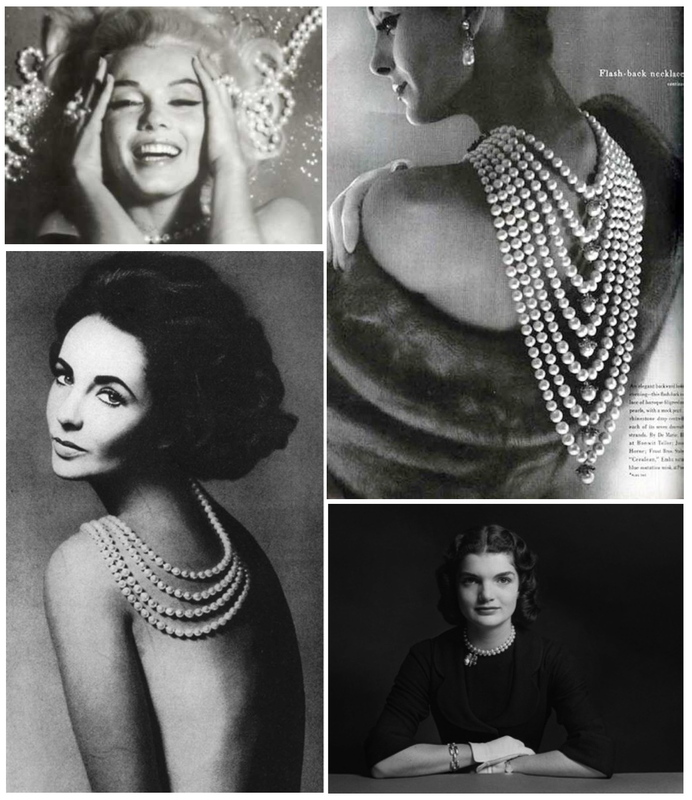 Certainly a significant statement of perfection, the pearl will forever be a symbol of beauty, affluence and elegance. This hard object of iridescent luster is produced within the soft tissue (the mantle) of a living shelled mollusk. Like the shell of a clam, a pearl is made up of calcium carbonate in minute crystalline form deposited in concentric layers. Although the “perfect pearl” is perfectly round and smooth, many other types of pearls exist. 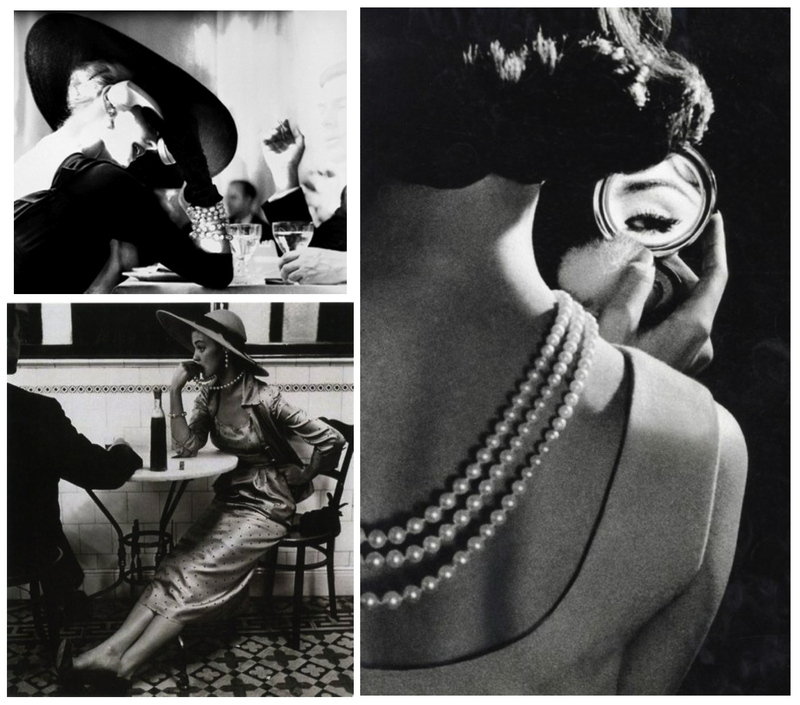 The most valuable of pearls are said to occur spontaneously in the wild, but are extremely rare. Who knew? These “wild pearls” are referred to as “Natural pearls”. 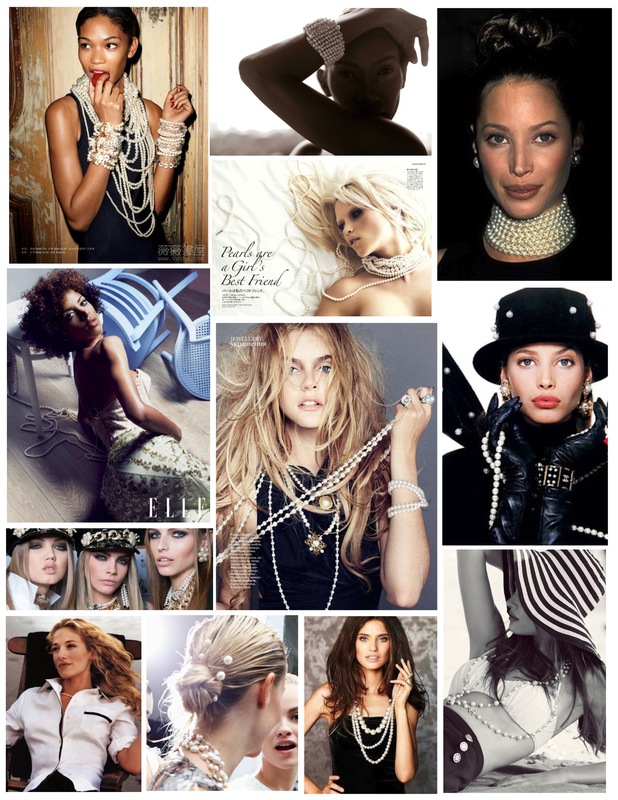 “Cultured” or “Farmed” pearls are from pearl oysters and freshwater mussels and make up the majority of “common pearls”. Alas, perhaps no pearl is common, but a gem to be appreciated! Interestingly, it is the reaction of an implant of tissue into a recipient shell that forms a graft which in turn will form a pearl sac. A reaction that results in opalescent beauty. Cultured elegance of enduring status. 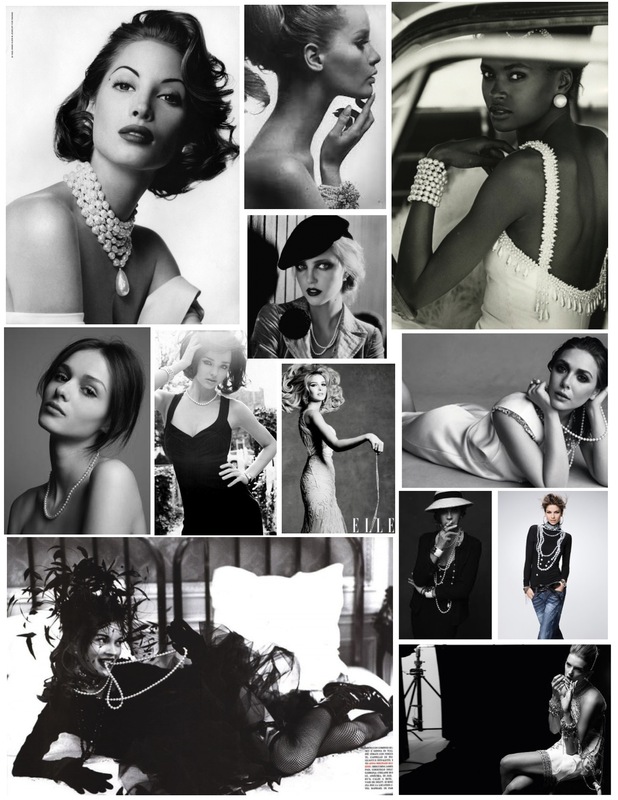 It is said that of all of the types of pearls that exist in the world today, 95% are cultured and only 5% are natural. Quite a ratio. 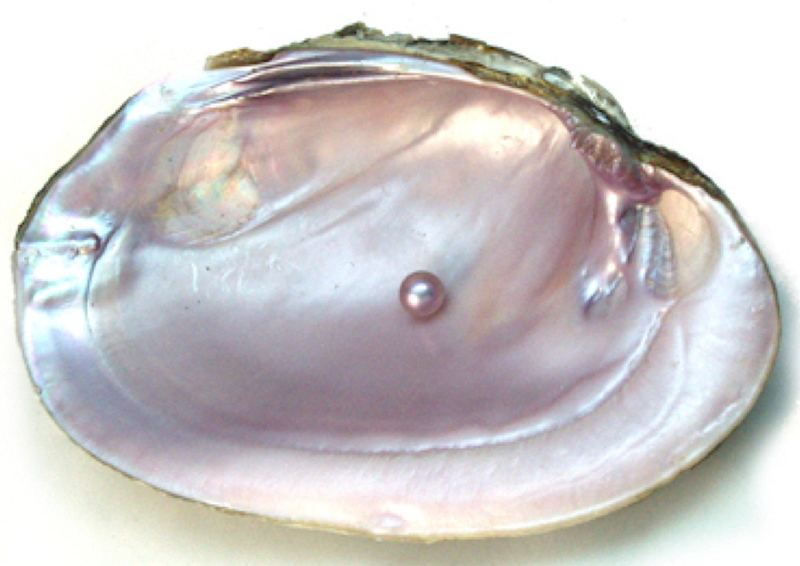 Certainly one can understand the value acquired to the “Natural pearl” that graces the shell from which it is formed. 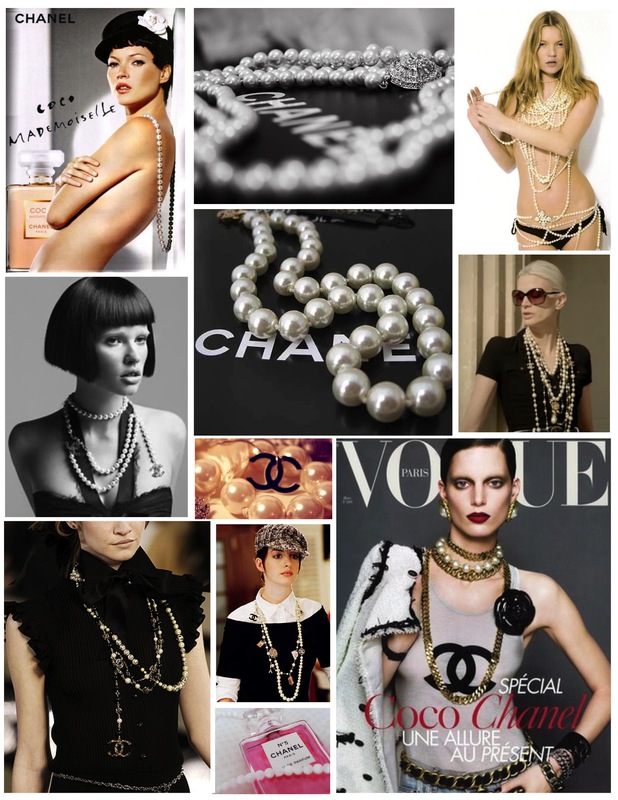 Although imitation pearls are widely available in the forms of varied jewelry, the quality certainly varies. 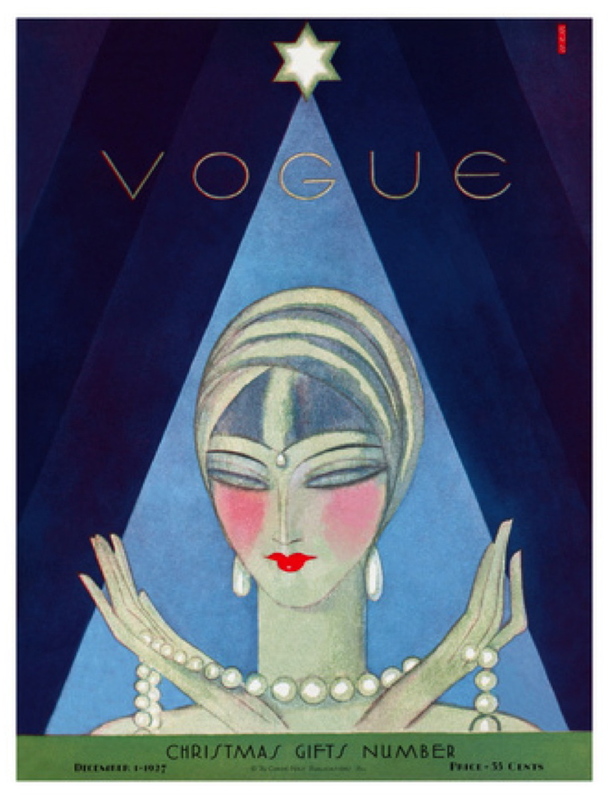 The quality of the iridescence of the pure, distinguishable genuine pearl cannot be compared, however. 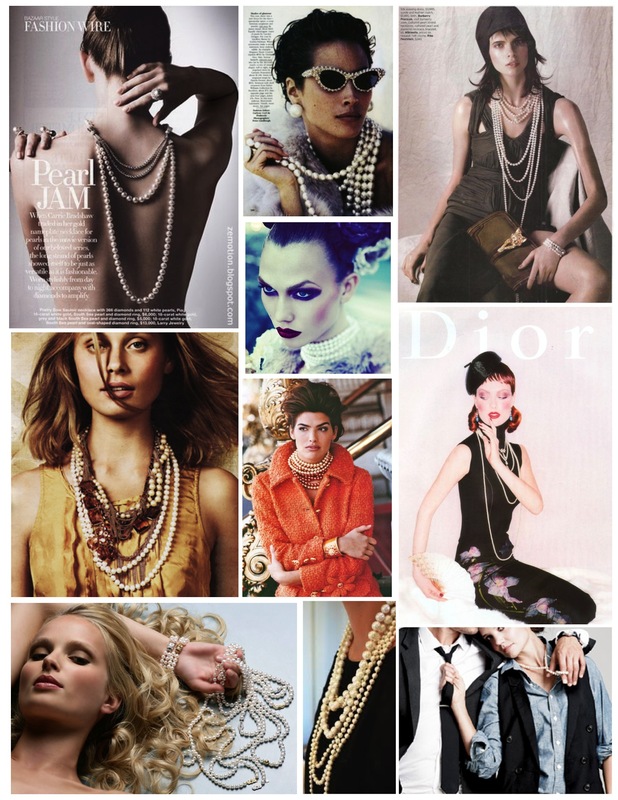 Whether the rare “Natural” pearl or the masses of “Cultured” pearls, the allure, splendor and magnificence of pearls is elegance beyond compare.